The fast electric bikes with a low step through frame are suitable for female riders.ideal for a daily commute,trip to the shops.ride to work or just for a leisurely ride.the power bikes come with a rear rack to keep the load off your back and fenders and chain guard to keep you clean and dry.the fast bike ride like the wind.the bike motor can be activated by throttle or pedal assist. 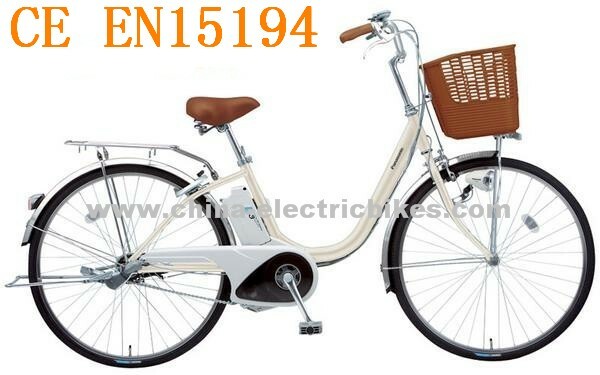 A hub electric bikes motor itself appears quality problems, can not operate normally, one-year renewal, or 1 year repair, warranty given normal use damage;. Cutting line is not guaranteed, but may be given appropriate compensation for repair fast electric bikes. 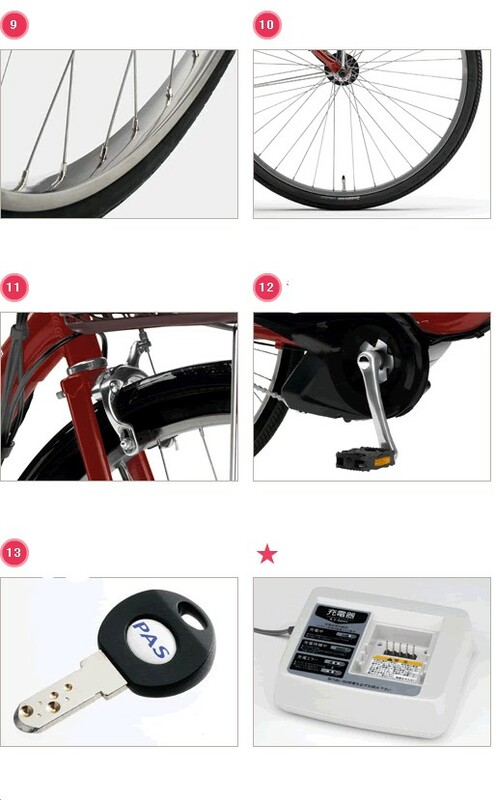 2 brushless center, differential motor: 1-year renewal, or a 1-year warranty, the warranty given normal use damage; shear line was not guaranteed, but may be given appropriate compensation for repair power bikes. 3 Fork: 1 year fracture occurs, open welding, etc. to give replacement warranty given normal use damage; bashed not warranty. 4 Controller: 1 year appears quality problems, given normal use damage warranty; shear line or not non-standard warranty. 5 charger: 1 year warranty; normally damaged give warranty; shear line or no standard exclusions. 6 series excitation motor: starting from the date of shipment of quality problems within six months be warranty. 7 series excitation controllers, contactors: quality problems within six months be warranty. 9 brake handle, instrument, switch assembly: normal damage within three months to give warranty; external damage can not be maintained. 10 manufactured iron: normal use within a year and a half to give warranty of quality problems; unauthorized alterations not warranty, but can be paid maintenance. 11 Wheels: normal use within nine months warranty given quality problems; damaged or distorted not warranty. 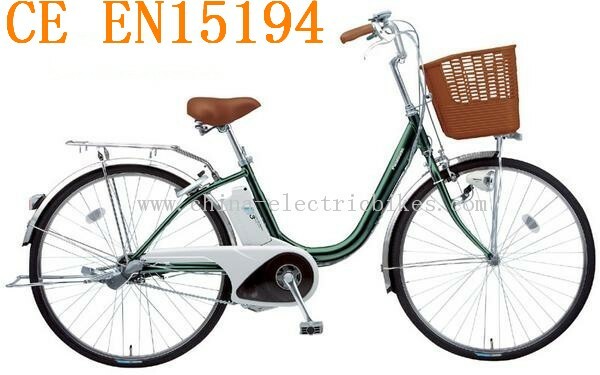 12 Plate: quality problem within six months of normal use giving warranty fast electric bikes. 13 speakers, lock sets: normal use within 3 months warranty given quality problems. 14 tire: normal use within two months of quality problems give warranty. 15. Inner tubes, brake drums, bearings, flywheels crankset, light bulbs, hold brake, mirrors, plastic parts, brake lines, brake shoes and other wearing parts are not damaged warranty. 16 Battery: 1 year warranty.